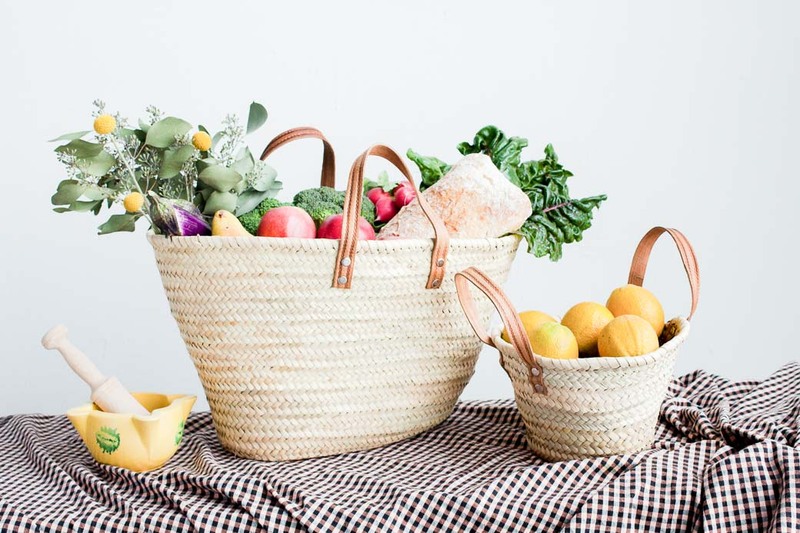 The Formentera market basket offers a number of functional uses, whether toting your farmers market goods or using it to store blankets at home. 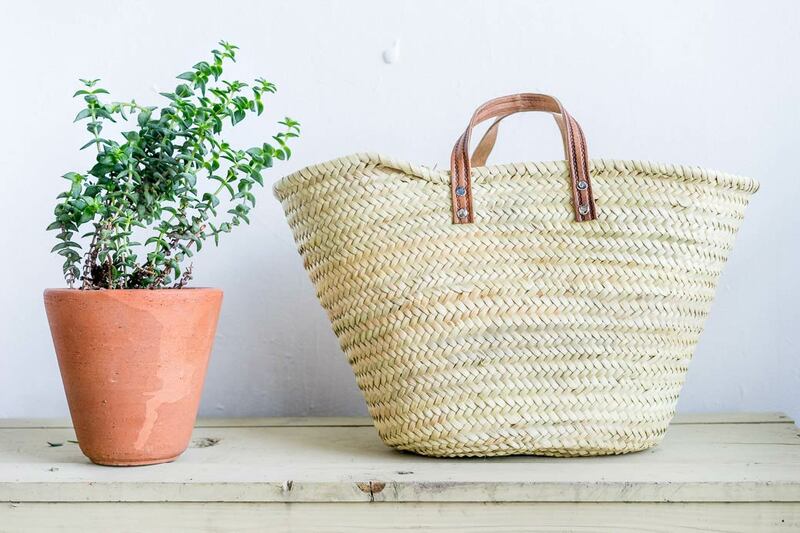 Similar in size to our Mahon basket, the Formentera offers the capacity of a our larger market bags with the ease of two short leather handles.This basket also features a flat bottom so it effortlessly stands up on its own. 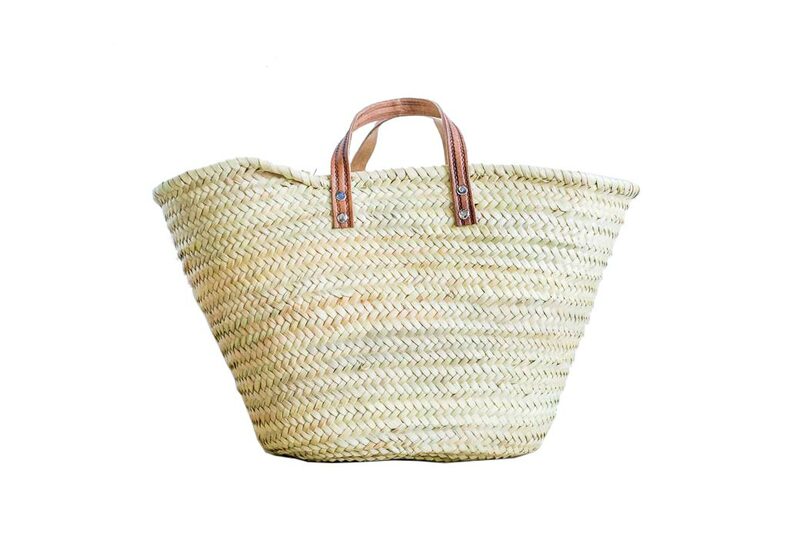 Handmade from woven palm leaves, the durable and stylish Formentera is sure to become a treasured accessory in your daily life or home.